Let us turn your PPC into an well-oiled conversion machine. Tired of watching your traffic increase, but conversions stay flat? Yeah, us too. We feel you. Our campaigns are informed by a deep understanding of the people who are looking for your type of product or service. We learn about who they are, what pain points they have, and what messaging resonates with them to develop targeted strategies throughout their journey that drive engagement and, most importantly, conversions. We build your Paid Search accounts from the ground up, making us fully accountable. That accountability has led to the growth of our managed spend (over 935% in 5 years) to over $45,000,000 across our client accounts. And we take that growth seriously—every PPC team member is both a Bing Ads Accredited Professional and Google Ads Certified. 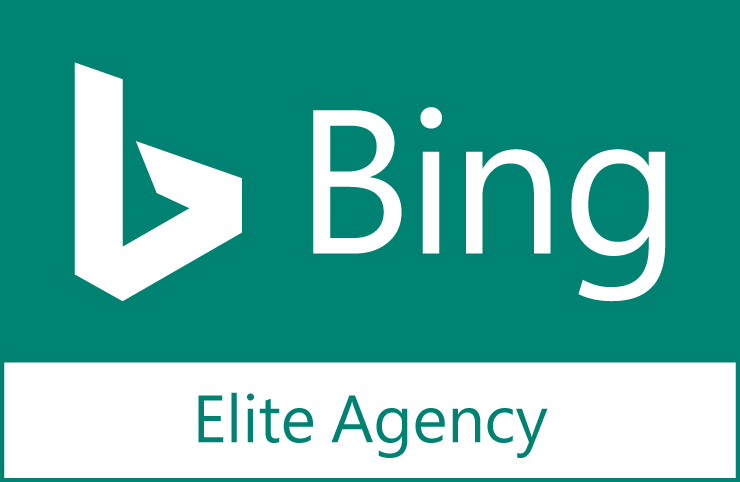 We’re also a Google Premier Partner and a Bing Elite Partner. 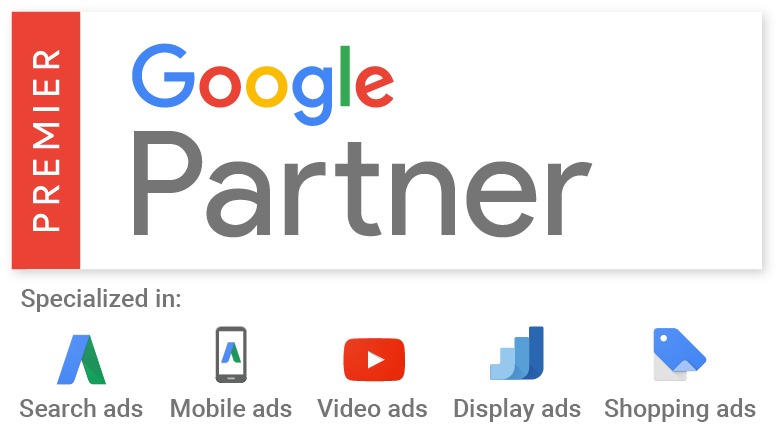 With Partner status, we’ve been identified as one of the top agencies in the world by Google and Bing and have exclusive access to Google Ads and Bing Ads reps and beta programs that will give you a leg up on your competition. The Premier Partner program allows us to earn specializations in five channels (search advertising, display advertising, mobile advertising, shopping advertising, and video advertising) keeping us informed on all the latest trends. Our team also embraces the power of knowledge share and perspective— that’s why every 6 months we have other teams outside your day to day Seer reps review your account to infuse new thinking and new ideas. No matter how small the geography or how niche the audience, we have you covered. A consumer’s path can be windy and complicated, but we get that. We’ll define your customers’ search habits in order to glean insight into how they interact with companies like yours. We’ll uncover what information people need at every step of their journey and build the bridge to connect them with you. Think everyone gets all the answers they need from a search box? Think again. Users are exposed to ads all day, every day, but what compels them to click? Understanding all the touch points when a customer may interact with you represents a step in their journey. We will help you identify when to interact with them along the way. Our Paid Search strategies aren’t cookie-cutter. Our customized projects take your goals and bottom line and work backwards from there, keeping our eyes on the scoreboard along the way. Whether it’s writing compelling ad copy, uncovering niche audiences, creating dynamic ads, or testing an exclusive beta, we will craft strategies that are designed to drive conversions. Tell us your goals, and we’ll show you the path to get there. We are constantly tinkering, testing, and optimizing our bids and strategies to ensure we’re making the most of your dollars. We use our Google partnership to gain access to exclusive betas, but also understand that Paid Media goes beyond just search engines these days. We expect our team to fail, smartly. If some campaigns or strategies aren’t failing, then we’re not pushing the envelope. With quarterly strategy roadmaps, weekly and monthly reporting, we’ll never be without a compass and a pulse. Think we’re done? Not a chance. What we learn from our analysis fuels our next move.